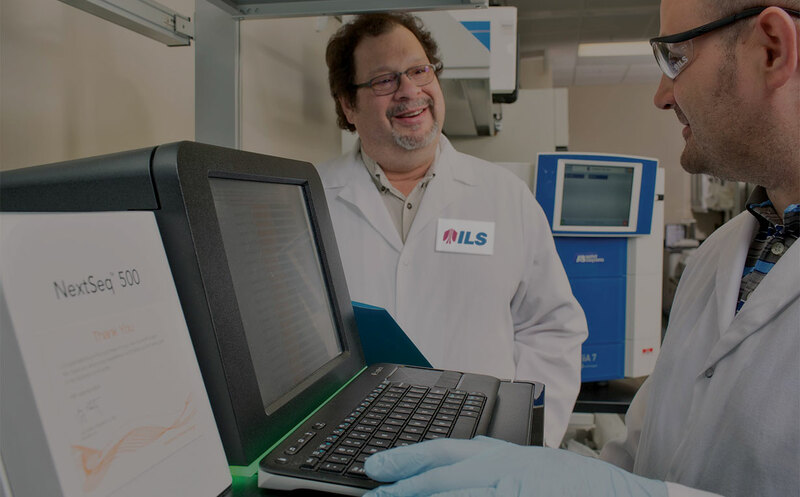 Draw on ILS’s deep expertise in toxicology and 30-year track record. 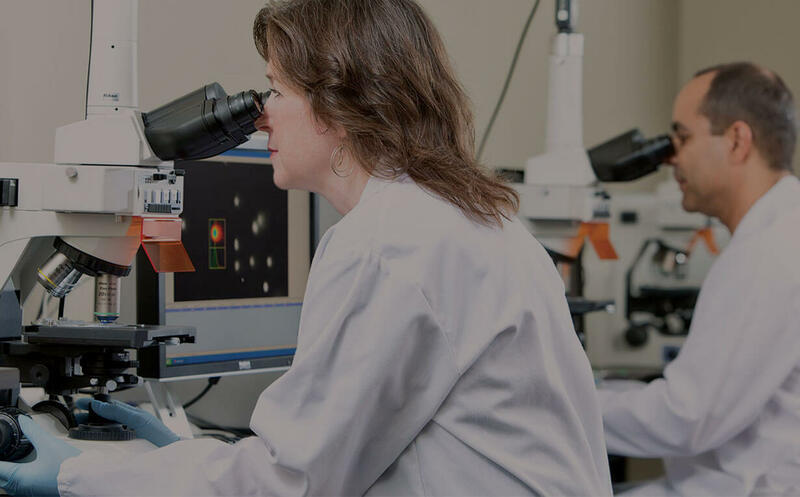 We have decades of experience in applied toxicology testing and research that combines innovative approaches in regulated toxicology with reliable, cost-effective delivery of results. Interact with the senior-level scientists directly involved in your projects. You can work with our skilled in-house experts on a regular basis — as well as with the responsive study directors who keep everything moving forward as quickly as possible. Bring us your routine and most challenging toxicology needs. 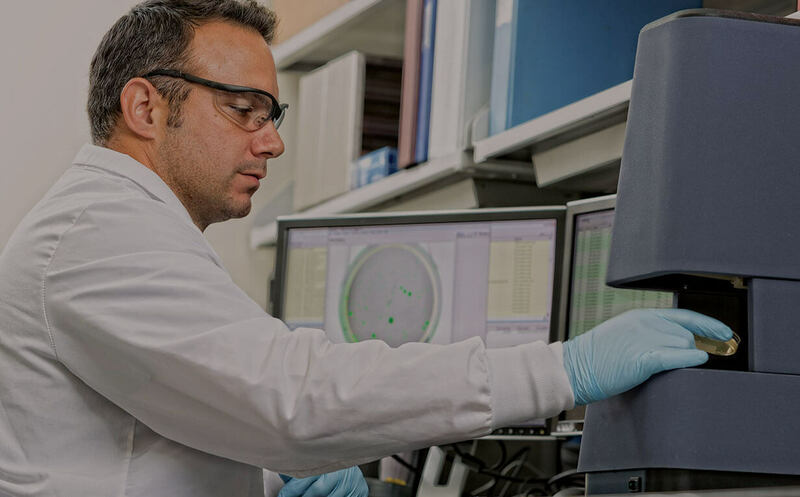 Our scientific team is ready, willing and very able to tackle any kind of challenge you send our way, from standard genetox assays to complex toxicogenomic studies. Come to ILS for all aspects of toxicology testing and research. And take advantage of a proven process and peer-reviewed track record that’s hard to match.